Fun and exciting Taekwondo training and drills designed to engage students ages 3 to 6 years old. Kids love this program, and there is online support for parents to assist with practice at home. 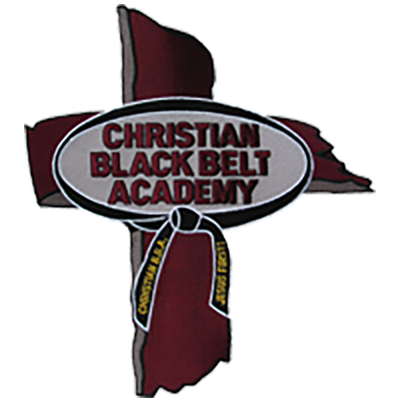 We teach the Christian approach to self-defense, train the children how to non-violently deal with bullying, and other programs. Confidence is the most cited skill gained. 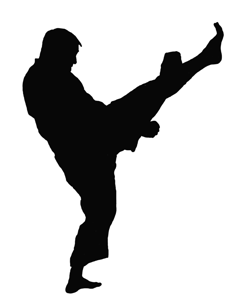 Excellence in Martial Arts training for ages 7 to adult. 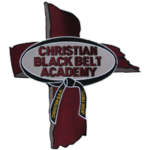 This class teaches sparring, forms, board breaking, situational awareness, etc all through the Christian mindset. We have fun in a demanding and challenging environment. We meet each student where they are with their current capabilities- and challenge them to grow with encouragement and edification. This process creates high-quality black belts that face life with confidence and enthusiasm. Quality self-defense training that is affordable & convenient to every student that desires to excel.